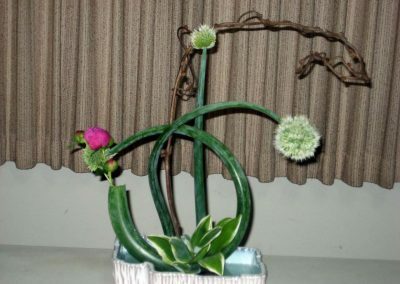 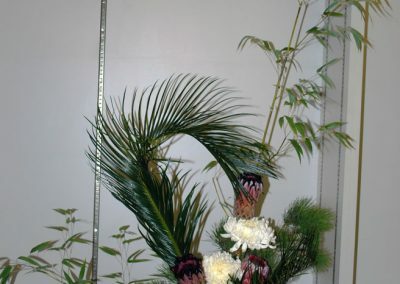 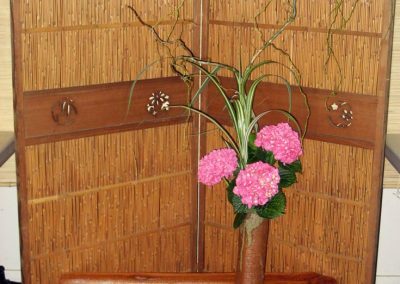 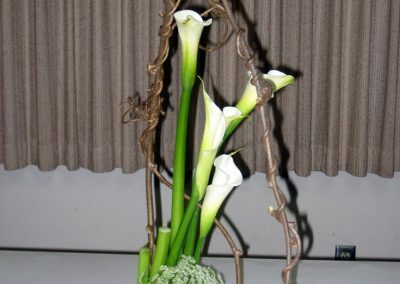 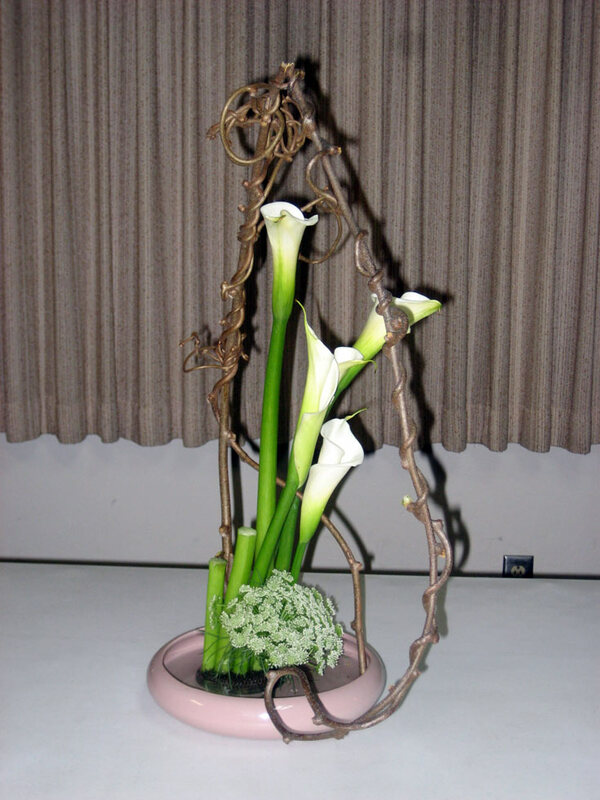 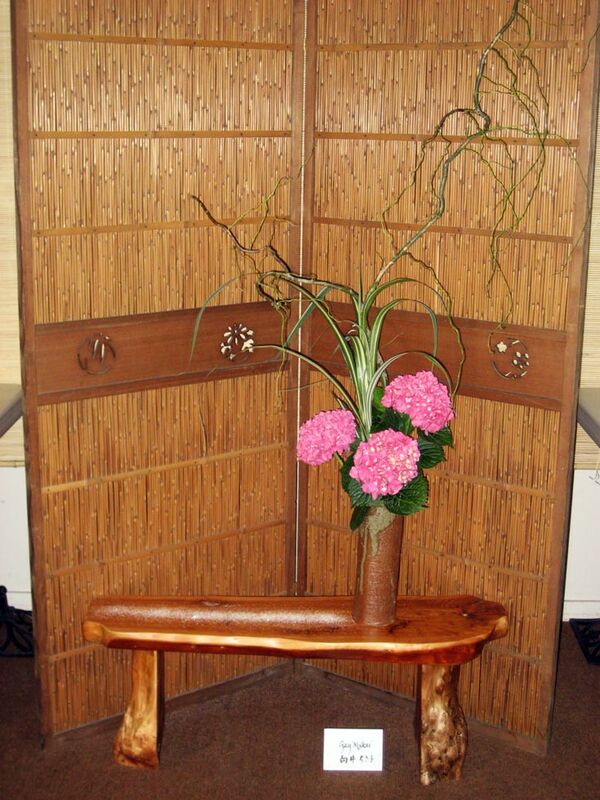 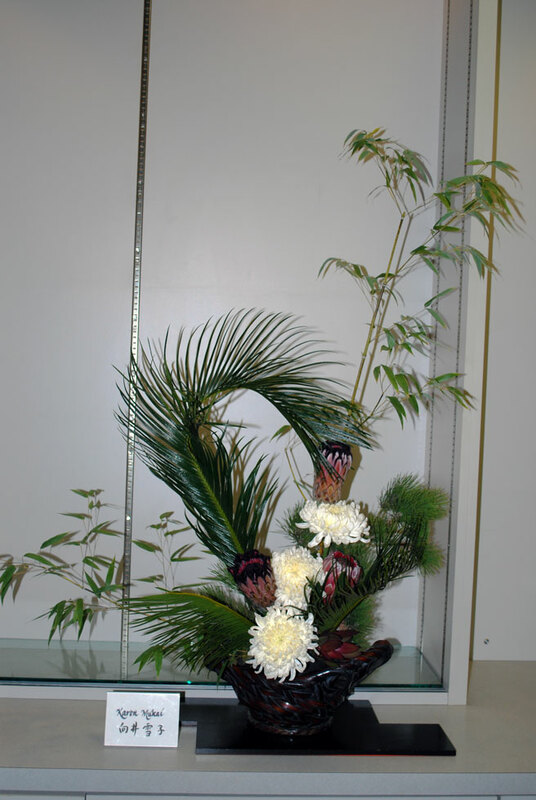 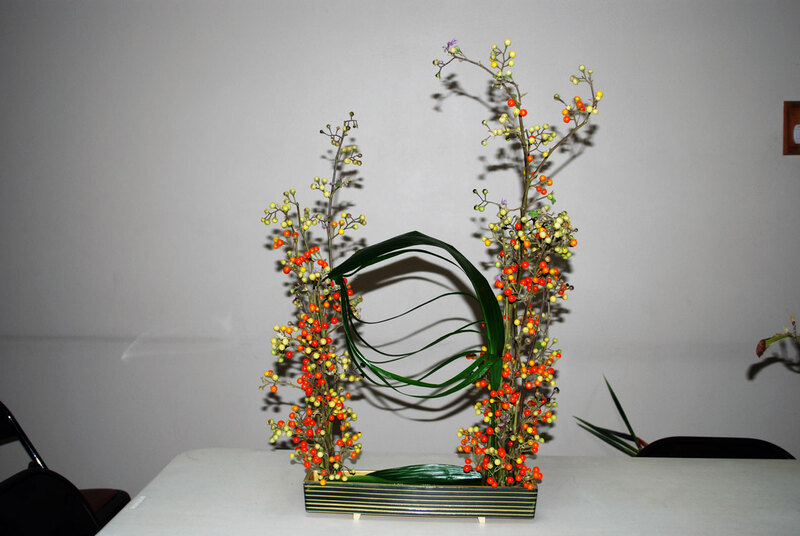 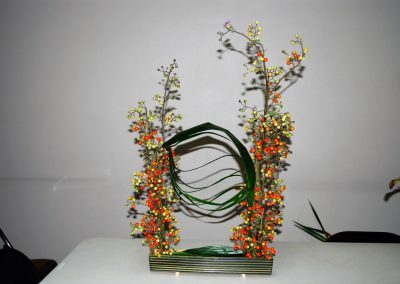 The Fowler Ikebana group was started by Mrs. Satomi Hiyama a few years ago. 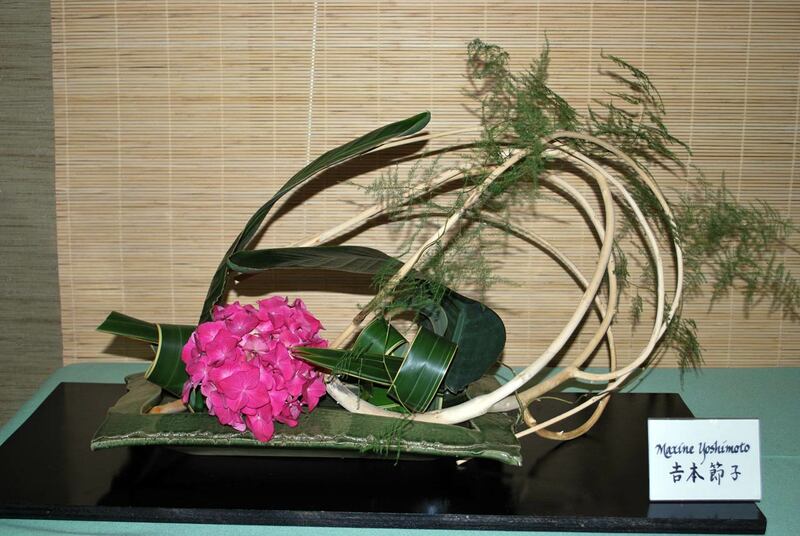 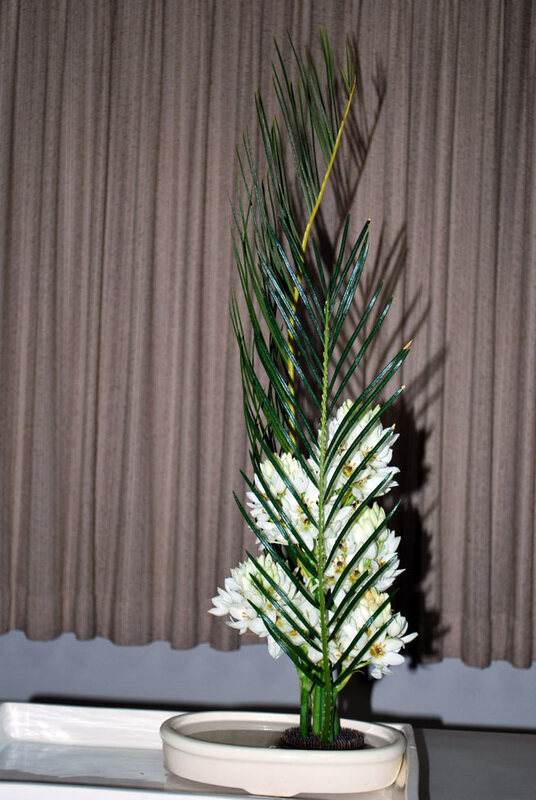 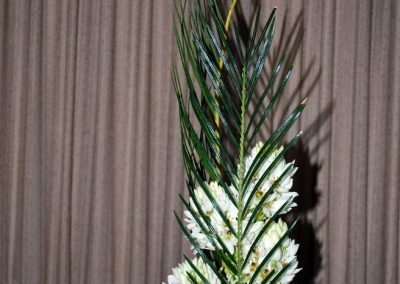 Through her creative and trained eyes, Satomi guides her students to making beautiful flower arrangements. 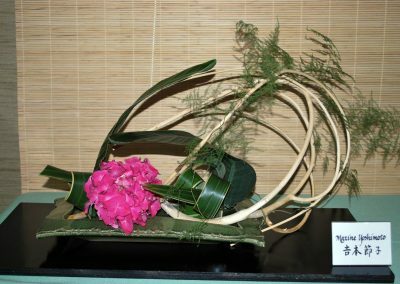 They have an annual show on the Sunday of Memorial weekend.